i had so much feedback on my mod-baroque tablescape produced for the last issue of bride and bloom magazine i just had to do a post on where it can be seen throughout the blog-o-sphere! thanks again everyone for the support!!! 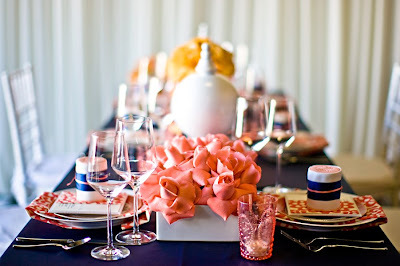 i can't wait to show the next couple of tablescapes i designed for bride and bloom's soon to be released issue!!! Thank you so much for including my blog!!! I adore this particular project (and your work in general! ), so it was my pleasure to feature it! I am a regular visitor on your blog-- thank you for all the inspiring images!